I’m pretty fortunate that I work in a creative environment and with that comes the freedom to wear what I want to work. In fact, after three years in agency, I know I’ll definitely struggle if I ever have to work somewhere with a corporate dresscode as life is better when it’s spent in jeans and trainers. 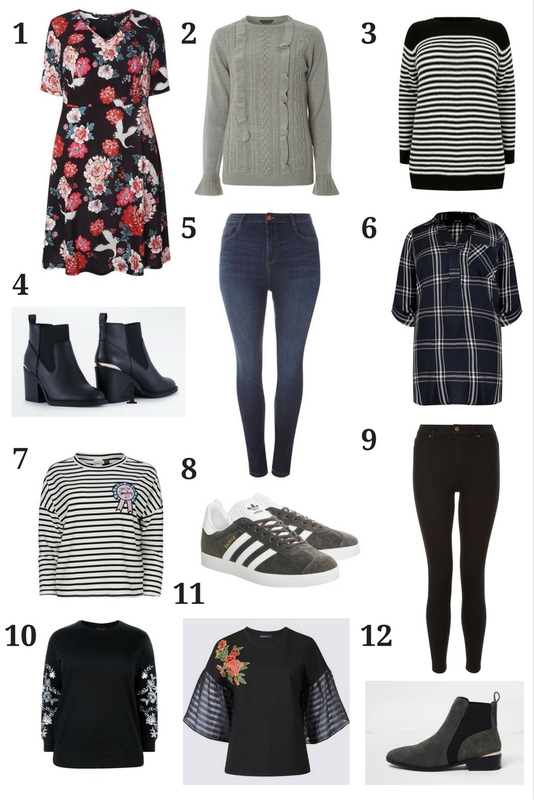 Whilst I’m definitely on the more casual side of smart-casual, I’ve put together a little wishlist of what I’m loving this season and what I’d like to purchase to freshen up my working wardrobe. In fact, I might make it my 2018 resolution to wear a few less stripes as right now, my 9-5 uniform is skinnies, trainers and a striped tee. Don't cut out stripes too much-stripes are what I think of when I think of Lizi!